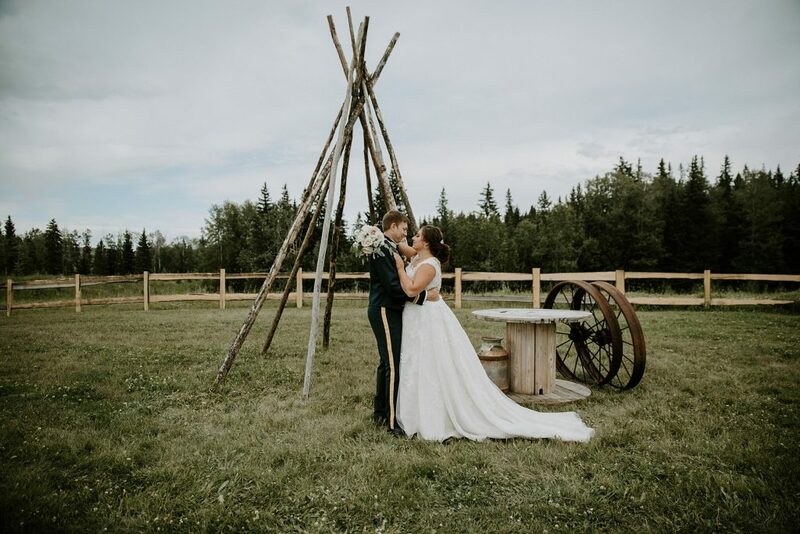 Tessa and Garret were surrounded by so much love during their beautiful country wedding in Edson, Alberta. Beautiful decor, and great vibes flowing throughout the day. 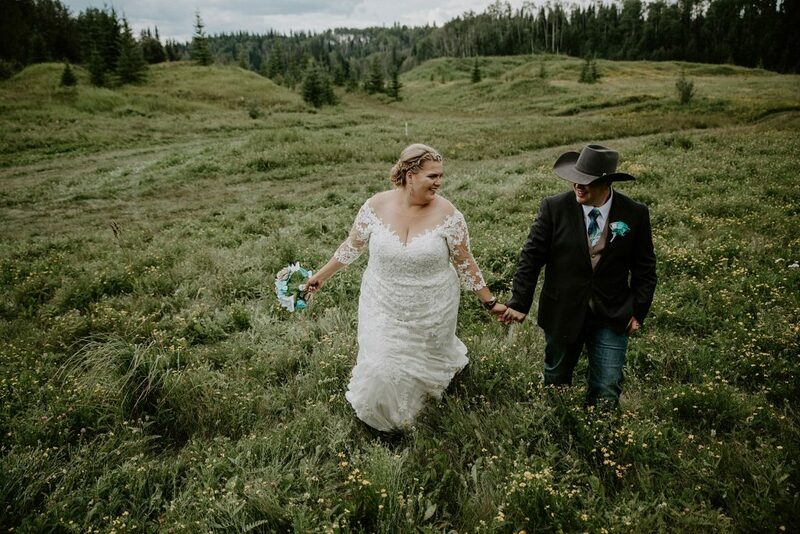 We had so much fun at this wedding - they sure know how to throw a party. Samera & Broden's wedding at Hidden Springs Ranch Resort was so special - filled with so much emotion, and so much fun! 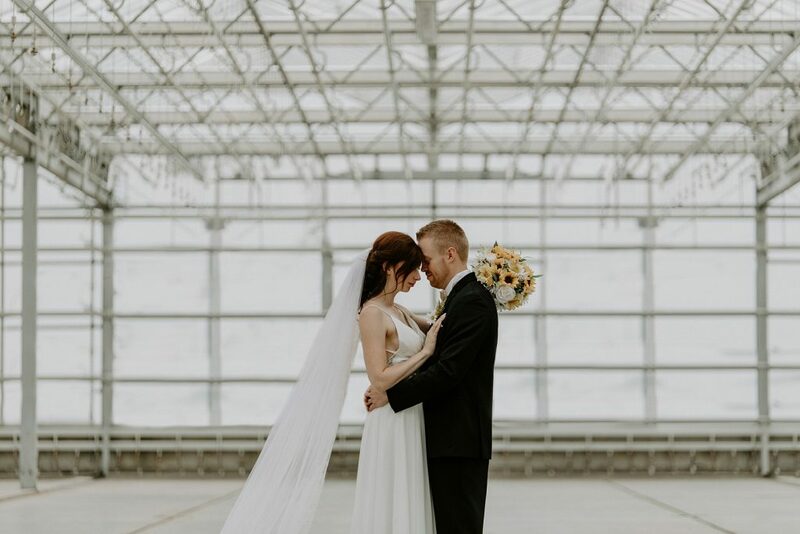 These two have such a strong connection and are surrounded by so much love from their family and friends. For Rachel & Beaudan's wedding we headed out to the mountains to one of our favorite venues, Cornerstone Theatre. 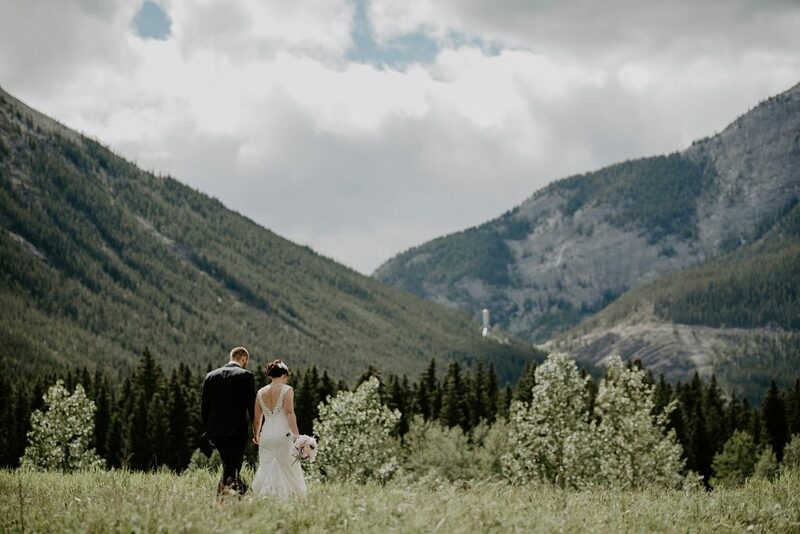 We started off the day with an intimate first look which was just filled with emotion, followed by another round of emotions at their stunning ceremony held at Quarry Lake Park in Canmore. 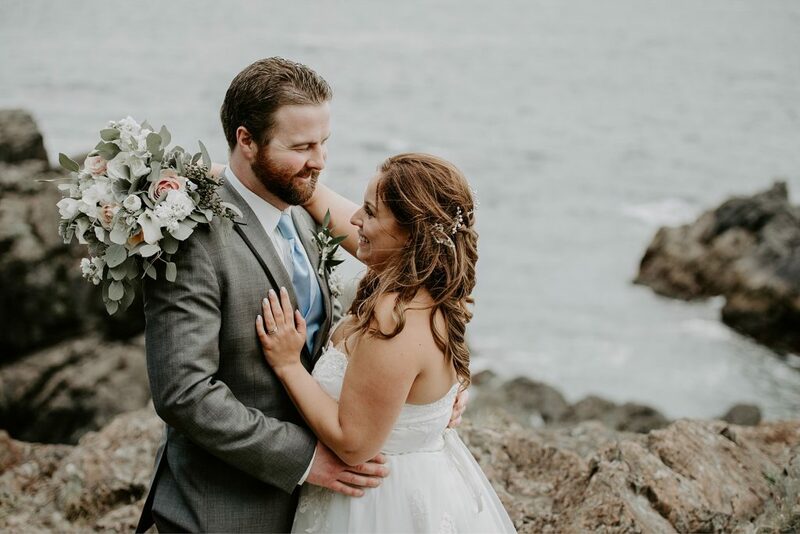 For Gill and Jon's wedding, we headed out to the west coast for a beautiful Ucluelet wedding at the Black Rock Oceanfront Resort. Gill and Jon decided to make it a weekend wedding and kicked it off with a morning surf lesson followed by a beach fire with their closest friends and family. The next day everyone gathered at the resort to witness the couple say I do. 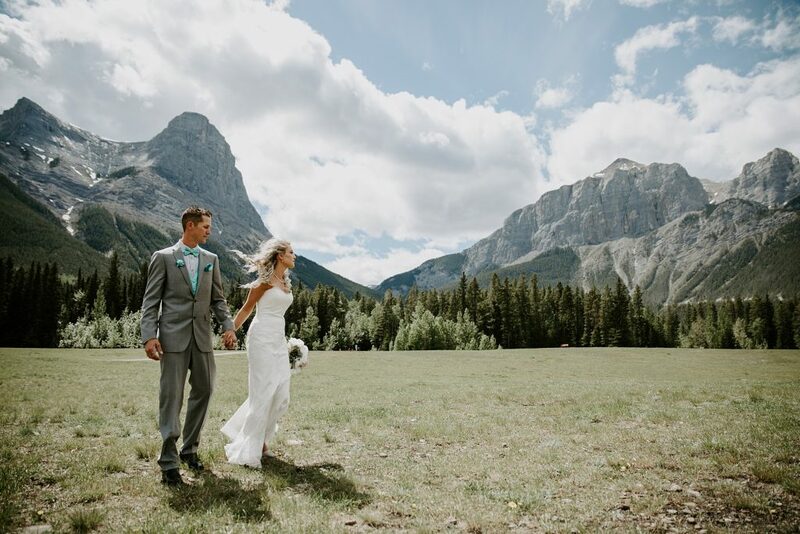 Krystal and Shaun's Cornerstone Theater Wedding in Canmore was filled with so much fun - this crew knows how to have a good time! They even welcomed their guests with a DIY Caeser station to start the evening off right.